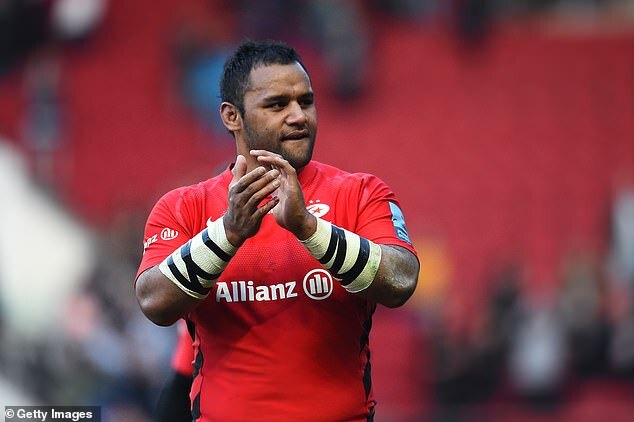 Billy Vunipola has been handed a formal warning by the RFU over his controversial social media comments in support of homophobic remarks made by Israel Folau. 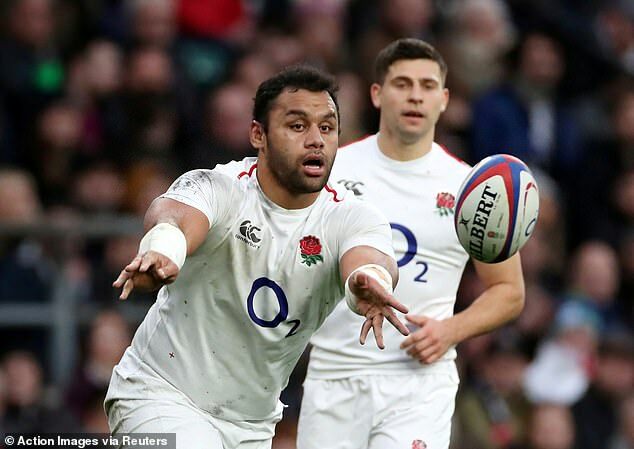 The England No 8 was criticised for ‘liking’ a post from Folau in which the Australian full-back said that homosexuals and other ‘sinners’ were destined for ‘hell’, before commenting that ‘man was made for woman to procreate’. Folau has since been sacked by Rugby Australia for his second anti-gay social media posting this year and Vunipola received a formal warning from his Gallagher Premiership employers Saracens. 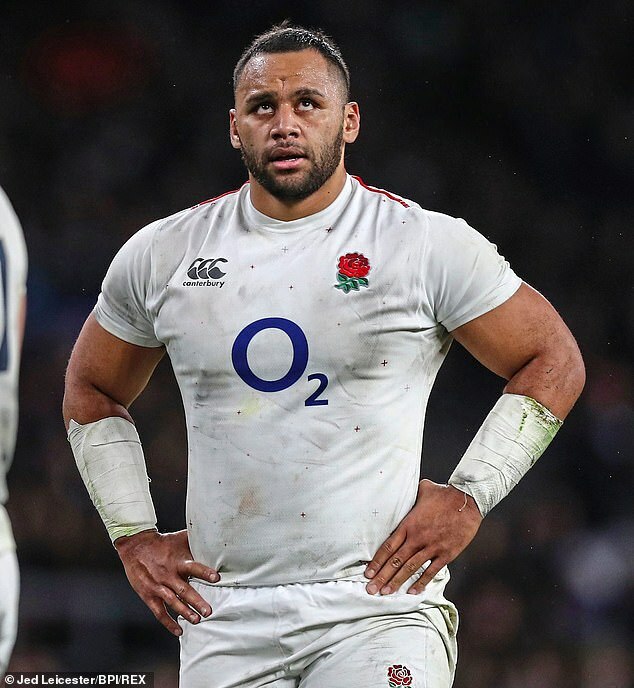 In a statement, the RFU said: ‘Following a meeting between the RFU and Billy Vunipola, the Saracens forward has been issued with a formal warning under RFU rule 5.12 for conduct prejudicial to the interests of the union or the game. ‘The warning will be retained on his disciplinary record for a period of five years and may be taken into account in future disciplinary proceedings. Vunipola was dropped by Channel 4’s rugby coverage following his comments and then booed when he played against Bristol at Ashton Gate on Saturday. Following lengthy discussions with his club on Monday the 26-year-old attempted to clarify his Instagram post, which he sent out on Friday. In a statement he conceded he had ‘hurt’ people but stopped short of apologising to the LGBT community. The statement read: ‘I can see that my recent post has hurt people. My intention was never to cause suffering. My intention was to express my belief in the word of God. These beliefs are a source of great strength, comfort and guidance in my life. This is deeply personal and does not represent the views of my team. ‘Anyone who knows me, knows I live with kindness and love towards ALL people.